Quality programs at Sanmina are supported by Plant, Divisional/Regional and Corporate functions creating a robust and comprehensive Quality Management System. 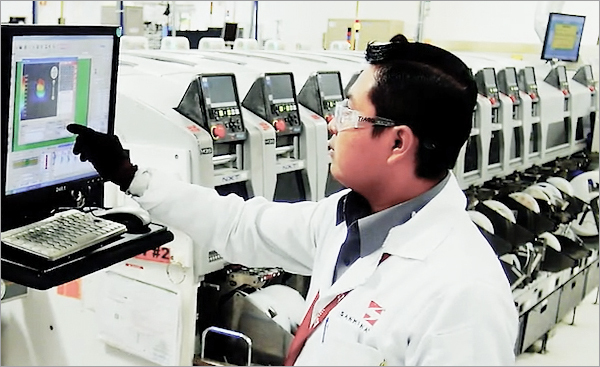 With over 43000 procedures and training modules worldwide, Sanmina’s Quality System is robust, stable and well documented. 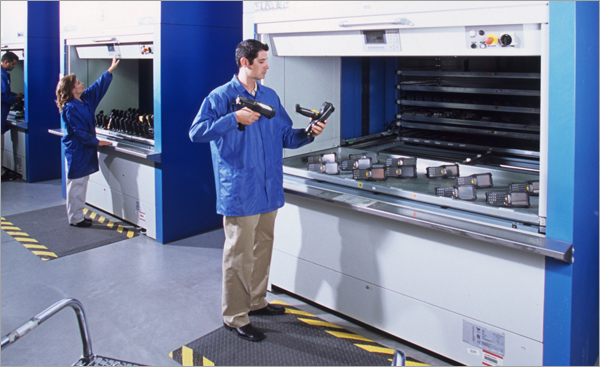 Our comprehensive system covers scheduling and work order management, maintaining process flow control (specific routings for specific products) and ensuring the correct assembly steps are completed in the correct order. Our personnel are trained and certified both via classroom as well as on the job training. 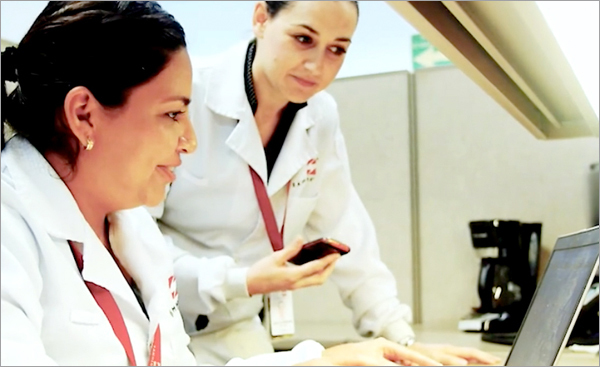 Key processes and policies are available for our personnel through our on-line education center. 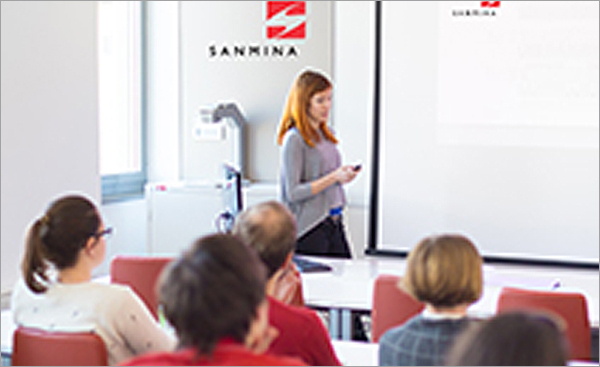 Sanmina provides services in all areas of Supplier Quality Management, highly customizable based upon customer needs. All nonconforming material is clearly identified, segregated, and quarantined into the material review (MRB) area, separated from production and stockroom, pending disposition.